Colorado's Newest 27-Year-Old Golf Course! 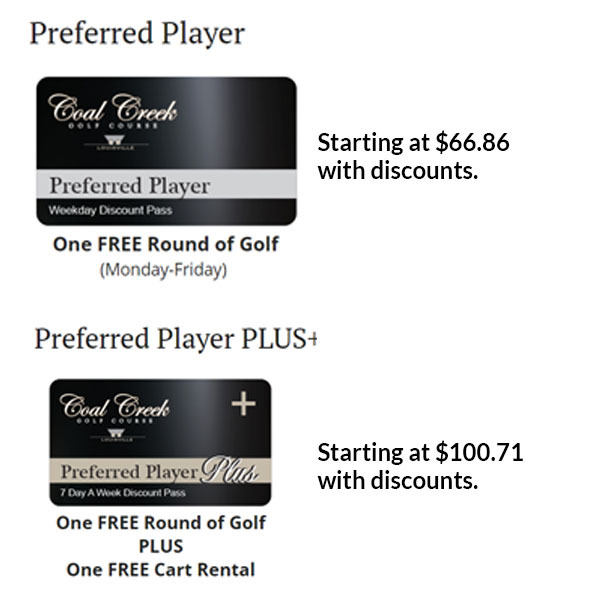 Coal Creek Golf Course is an established daily fee golf course located between Boulder and Denver in Louisville, Colorado. 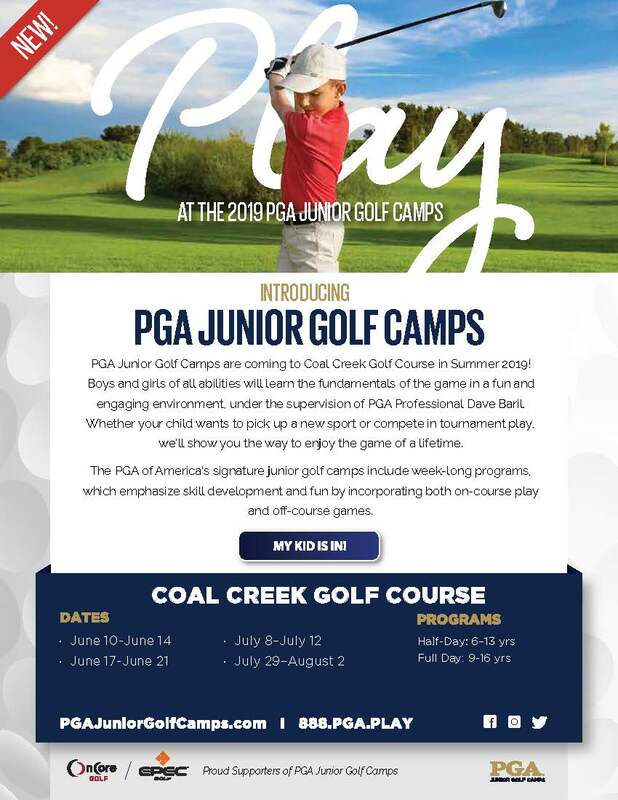 Coal Creek provides golfers with a variety of appealing elements such as strategically placed bunkers, sparkling water features, elevation changes and dramatic views of the mountains. The combination of these attributes guarantees an exciting and memorable round for players of all levels. Established in 1990 and redesigned in 2015, Coal Creek is a popular golfing destination for the Rocky Mountain region. On Mondays the Driving Range will close at 5:00pm for mowing.